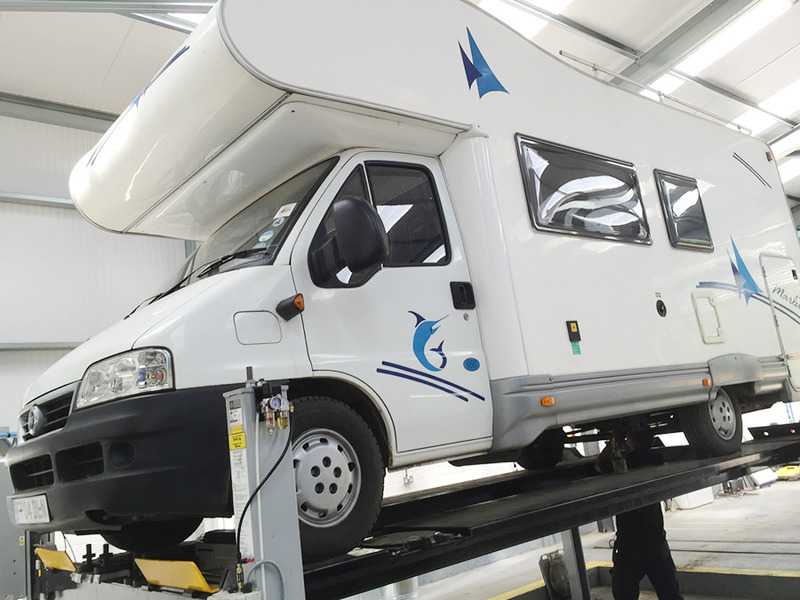 We are an approved MOT testing station for Class 4, Class 5 & 5a and Class 7 Light Commercial Vehicles, which covers, cars, light commercials motorhomes & camper vans. You can be fined up to £1,000, face being banned from driving or receive 3 penalty points on your license for driving a vehicle without a valid MOT. 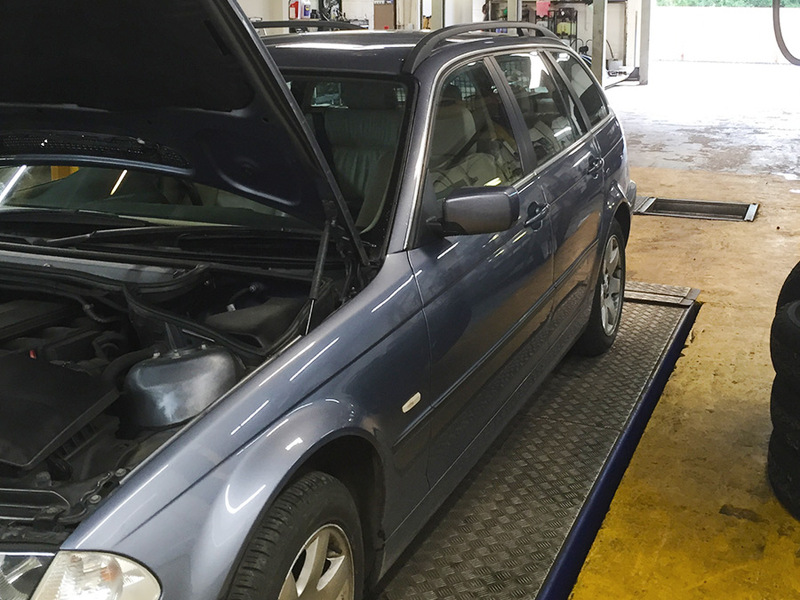 You can get an MOT up to a month (minus a day) before it runs out and keep the same renewal date. 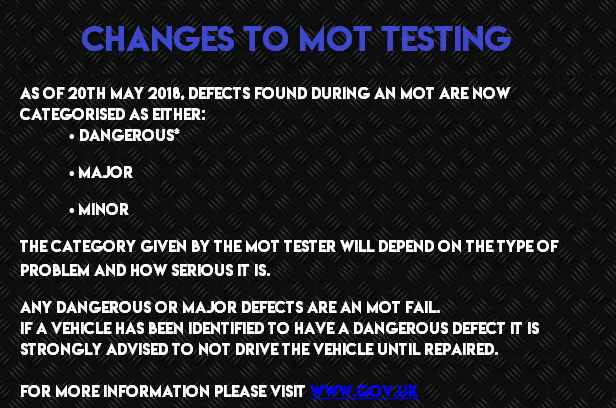 MOT changes occurred on the 20th May 2018, there are 3 new defect categories, *Dangerous *Major & *Minor. If a vehicle is marked with a dangerous defect, it is now illegal to drive on UK roads and SHOULD NOT be driven away from the MOT garage, however we cannot under any circumstances withhold a customers vehicle. Example – If your MOT runs out on 15 May, the earliest you can get an MOT to keep the same renewal date for next year is 16 April. Once your details have been registered with PRC MOT we will send you an MOT Reminder a couple of weeks in advance. To or from somewhere to be repaired. To a pre-arranged MOT test. 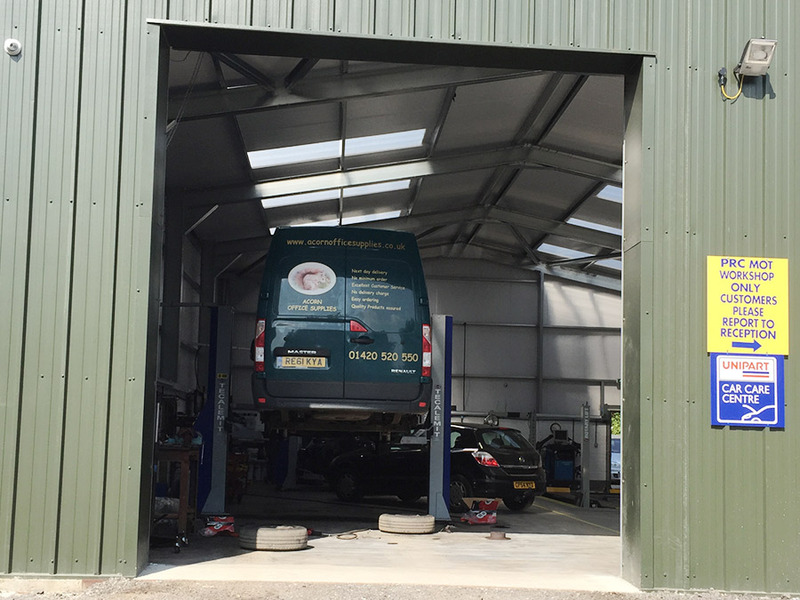 Our new second workshop means we have the capability to carry out repairs full and interim servicing and MOT Testing on all manner of Commercial and Fleet Vehicles. 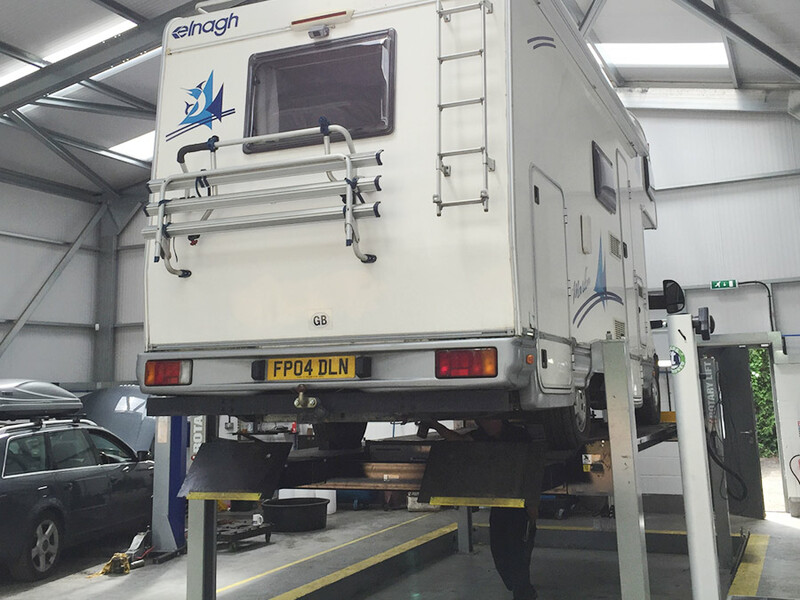 We can MOT Test Camper Vans and Motorhomes of any height, Up to 3.5 Tonnes in weight and up to 4.5 Meter wheel base. Please get in touch if you have any specific questions. Our fully equipped premises have the latest modern technology & equipment. 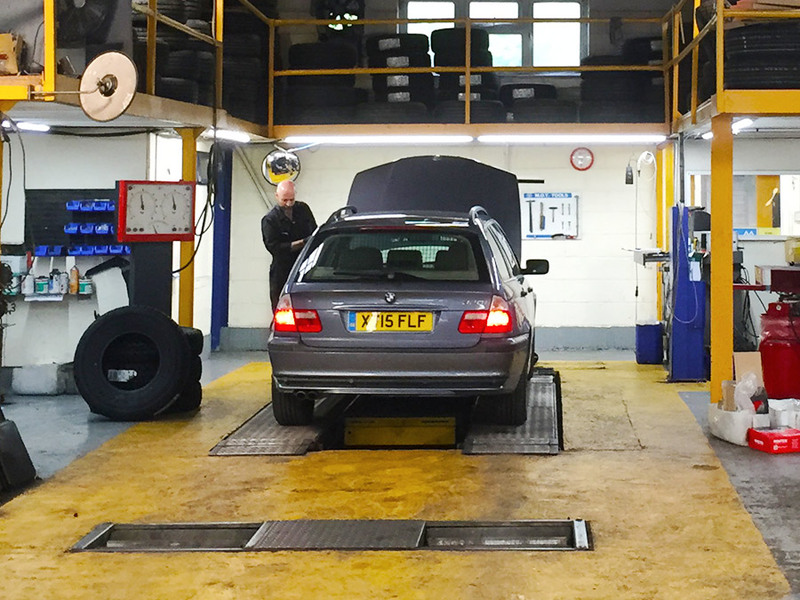 All our technicians are fully trained on the latest diagnostic equipment including Main Dealer level software for the VAG Group, BMW, Renault, Citroen & Dacia. We now have the facility to complete main dealer level diagnostics on: BMW & MINI • VW • Audi • Skoda • Seat • Peugeot • Citroen • Renault • Dacia. PRC MOT LTD Servicing is designed for your Vehicle based on: Mileage, Age & previous Servicing History. We can take care of every part of your Car to keep it in tip-top condition whatever the weather. – Free 20 Point Check. 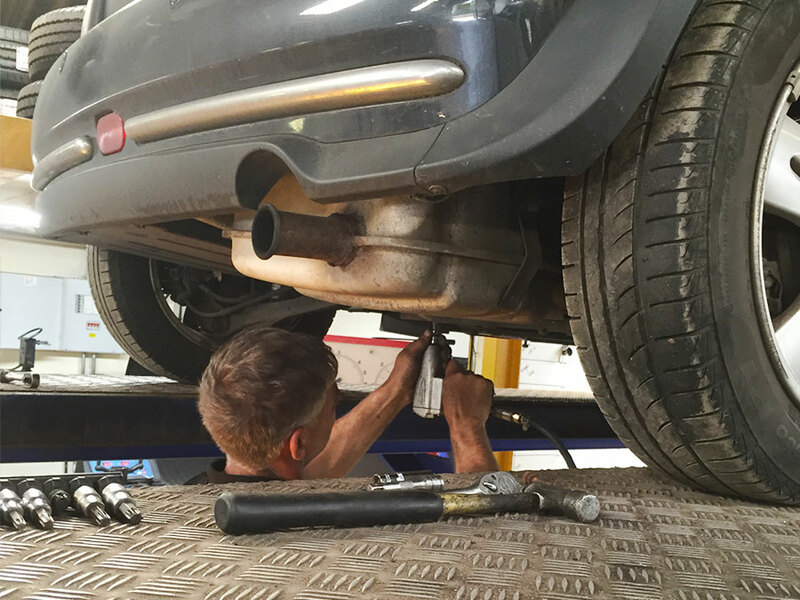 – Should your Exhaust System require replacement we can offer Approved Parts or Original Main Dealer Equipment. – Modern Diesel Engines fitted with a Diesel Particulate Filter (DPF) this component removes harmful pollutants from the exhaust. Our Technicians can test this component should a fault occur. – Safety is Paramount – Call in for a Free Tyre Health Check. 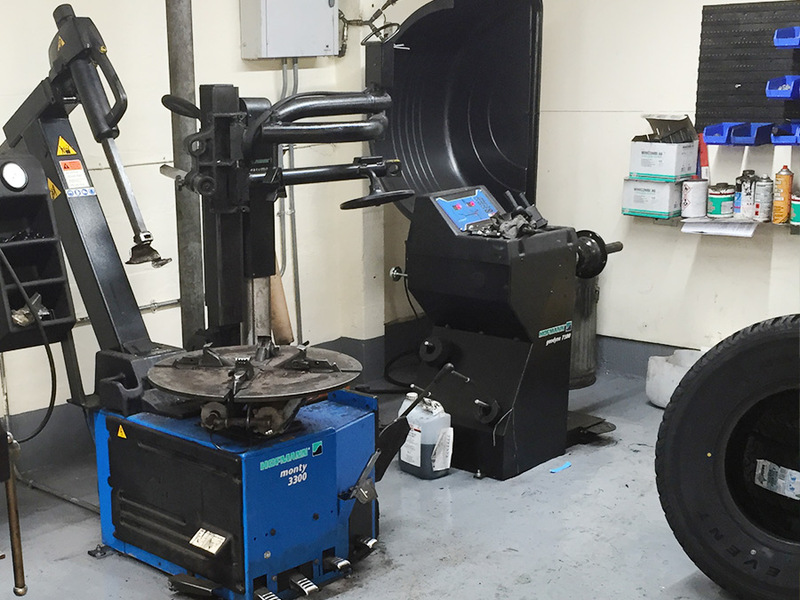 PRC MOT LTD can provide Tyres at a competitive rate from Stapletons & as a BlackCircle Tyre Fitter, you the customer have alternative Tyre options. Wheel Alignment (Tracking) & Full Geometry Available. 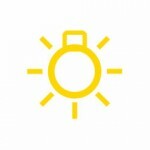 – Headlamp Adjustment (to ensure no dazzling of oncoming traffic). Headlamps Polished to ensure light output is crystal clear. 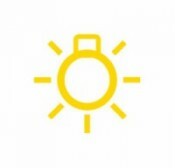 All Bulbs working are essential for an MOT, any blown bulbs can be replaced while you wait or during a Service. 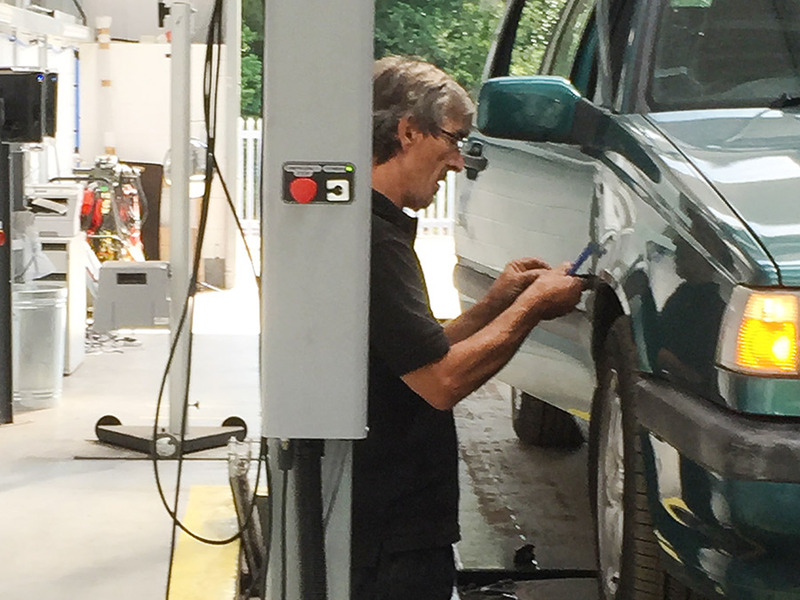 – Annual Oil Changes is essential to keep your Engine reliable & keep within any Manufacturer’s Warranty. 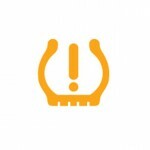 PRC MOT LTD ensure the correct Oil grade is used, especially if your vehicle has a DPF. – Top-Up ONLY £9.99 – Ensure your Blue HDi Engine is kept in perfect condition with regular ADBLUE® top-ups. 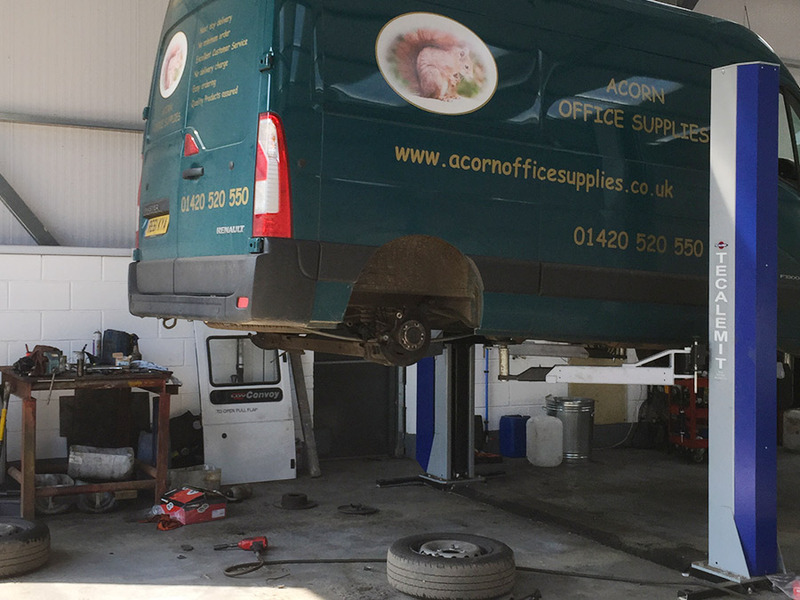 – We are all aware of potholes & road conditions – Ensure your Shock Absorbers & Road Springs are checked regularly & replaced (if required) with either Approved Parts or Main Dealer Original Equipment. – Not only do Brake Pads & Discs wear out over time, Manufacturers recommend Brake Fluid is replaced every 2 Years. PRC MOT LTD can replace the Brake Fluid for £29.99. Brake Pads & Discs can be replaced with Approved or Original Equipment Parts. – Both are the same part. The replacement of this Belt is essential, should the belt fail catastrophic damage can be caused to the engine. It is important to the Cambelt is replaced at correct intervals to prevent major expense. – Checks can be made to ensure the existing Battery life will withstand British winter weather, when we use the heating, lights, wipers & de-misters. – We keep a full range of Wiper blades in stock – Ensure your view of the road is clear; switching on wipers on a frosty morning can split & tear the Wiper blade rubber. mornings, this clears the windscreen in no time & helps dry out any moisture in the vehicle. Price based on vehicle requirements, please enquire. As a member of the Motor Industry Code of Practice for Service & Repair which is now approved by The Trading Standards Institute, we meet all the criteria in customer service and satisfaction. We are also members of Group Auto Care & approvedgarages.co.uk, we follow vehicle manufacturer repairs times and service guidelines, we offer a 12 month Nationwide Guarantee giving our customers peace of mind and a dealer level service without paying dealer prices. 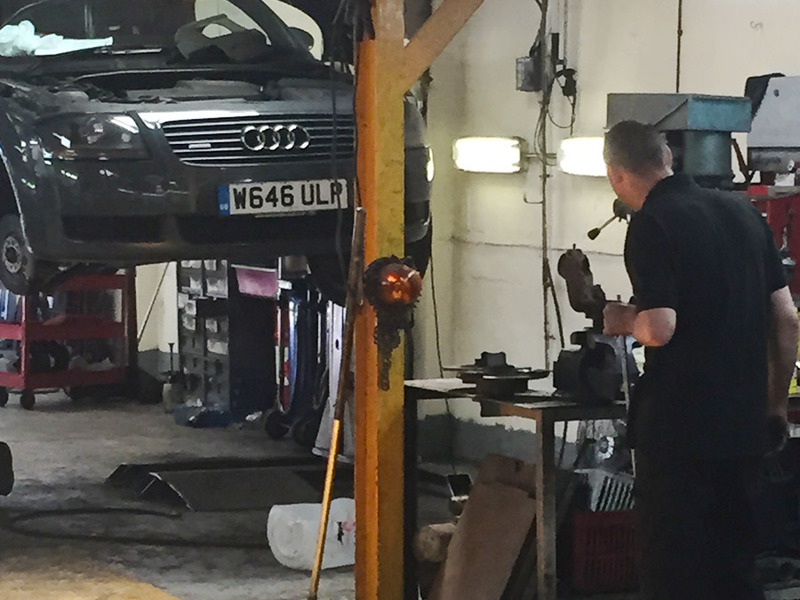 Our garage can offer a full range of services and, under Block Exemption rules, we are able to carry out work without invalidating the Manufacturer’s Warranty. We have the scope for tackling all areas of vehicle repair. – Engine Management & Dealer Level Diagnostics including DPF regeneration . – Cambelt kit & Water Pump Replacement. From just bulbs to engine wiring to diagnostics, we cover the majority of electrical issues. Please call for further information. – Batteries & Charging System. – Body Add-ons incl. wing mirrors & seat belts. – Master Cylinder, Slave Cylinder. 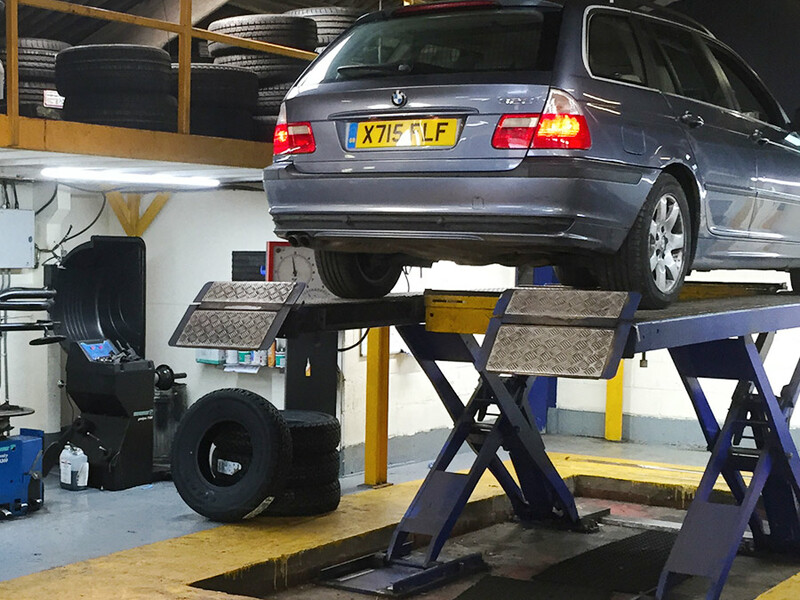 We fit tyres for all cars & light commercials & all fitments include new valves, balancing & disposal of old casings & puncture repairs. We are also a Blackcircles Premier Tyre Fitter . – ABS system (including pumps), Calipers, Brake Pads & Discs. – Shock Absorbers, Road Springs & Top Strut Mounts. – Suspension Arms & Bushes & Anti Roll Bar Droplinks. – Steering Rack Pumps & Gaiters, Inner Track Rods & Track Rod Ends. 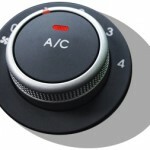 We have the facility to complete air con recharges & services & repairs to air con systems. In addition, we complete repairs to all aspects of heating elements. 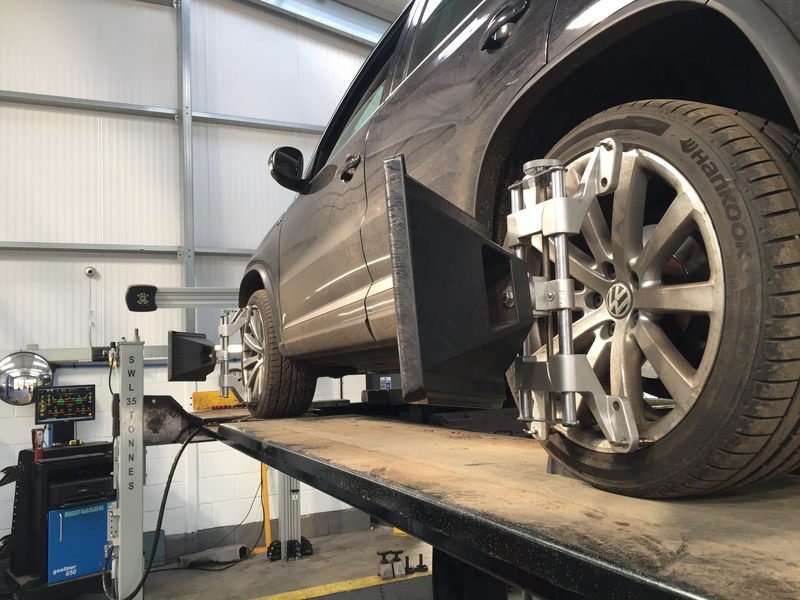 We also offer Laser Wheel Alignment on all vehicles. Please enquire today. 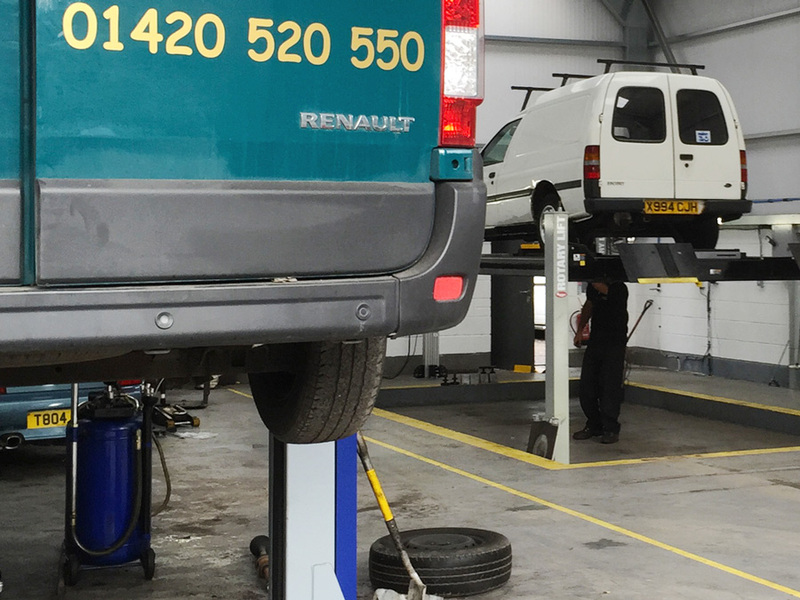 We regularly change and update our Special Offers and Promotions on a monthly and seasonal basis, covering Car & Van MOTs and Vehicle Maintenance. To take advantage of these great deals contact us by either calling us on 01420 520522 or via the contact form. See Special Offer & Promotion Terms & Conditions.